What's the latest sales report, hit or flop? I really want there to be a season 3 so I’m wondering how the game did overall in the sales department. Was it an overall improvement over its predecessor? Det danske selskab bag ”Hitman” har på rekordtid vendt det verdenskendte computerspil fra krise til succes. For kun et år siden lignede det ellers en konkurs for et af Danmarks ikoniske spilselskaber. We can only guess. But signs seem good. IOI opened a new studio. There seems to be more “awareness” of the game on gaming sites to me, and it seems more positive (because IOI simultaneously ditched the episodic model and everyone has gotten used to live service games). But it’s a little hard to be sure. I assume that IOI will put out a public earnings report for the last fiscal year at some point, like they did in the previous year. I only speak English so… can I get the short version? IOI money go up BIG time! That article is reporting on IOI’s success in the prior fiscal year and doesn’t report on the success of Hitman 2. It specifically mentions that they hope that Hitman 2 does well. 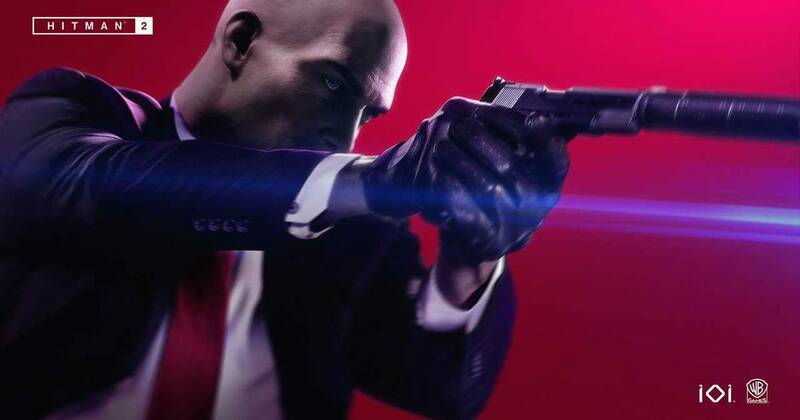 IO Interactive, the creator and developer of Hitman, has established a new studio. Note: WB is just a publishing partner… so no… .IOI Malmo is not opening using WB money. 5 - 10 million sales seems like an exaggerated figure. I hope it hits near 2 million sales. 2 million is impressive, that too for the silver edition. Where did you get these figures from? i hope it did good i dont understand how anyone could not like this game but that is just me. IO are brillant video game developers the graphics are beautiful and the gameplay is fun with replay value. Well… I think TEAM FORTRESS 2 is trash. So I know it is possible for a game with many admirers to still be hated. Gladly, in this wide and accepting community everyone has a right to have an opinion. I think it is actually. But look at it another way, I love R6SIEGE. So I think TF2 is just not for me.